San Diego Marine | PCI: Performance Contracting Inc.
As the number one wall and ceiling contractor in the United States, PCI continually ranks as one of the top specialty contractors in the nation. 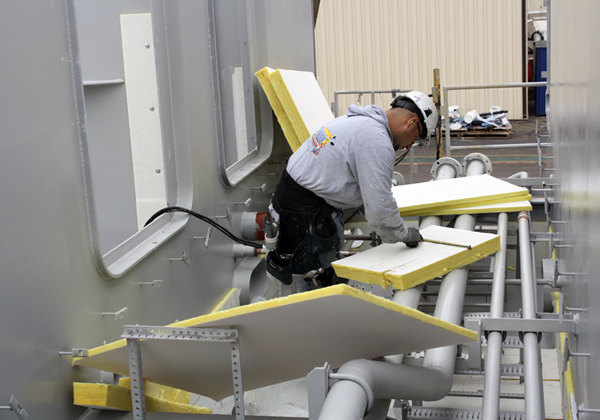 With 60+ years of insulation installation experience, PCI provides quality workmanship and exceptional safety performance. With PCI on the job, you’ll benefit by working with experts in the industry who consistently provide help throughout the project. Being schedule sensitive and using proprietary labor and material control systems allow us to achieve high levels of efficiency. Our mission is to create maximum value for our customers. 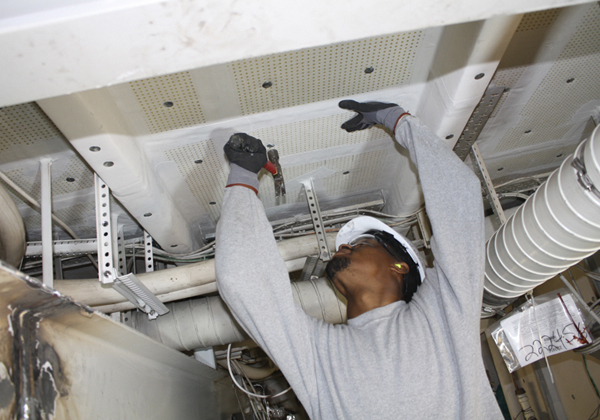 Our experienced foremen and project managers ensure that proper techniques, quality materials and attention to detail are hallmarks of our performance. The result is superior craftsmanship and performance that PCI customers have come to rely on. 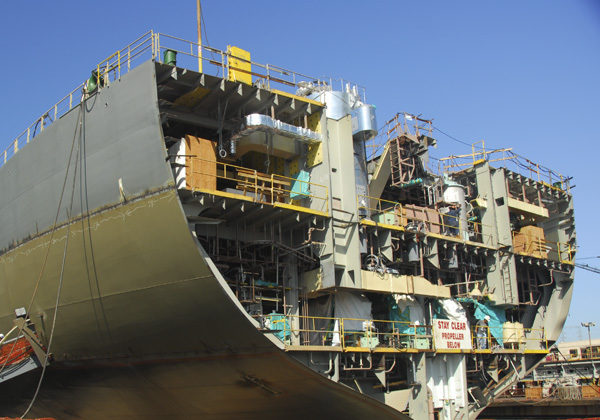 Through our versatility and extensive knowledge of marine and specialty services, PCI provides quality workmanship, superior project management, and exceptional safety performance. PCI’s culture of safety makes the difference. 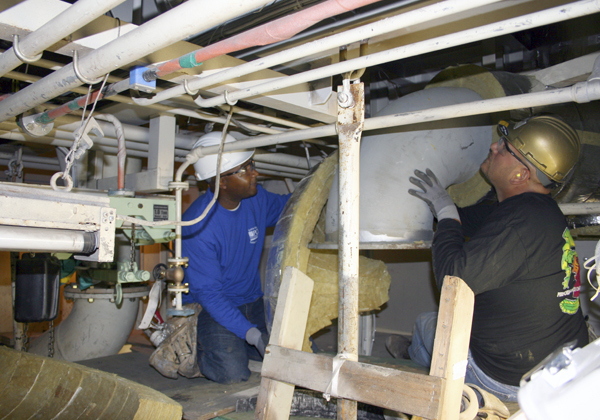 A safe work environment is the foundation that PCI was built upon. 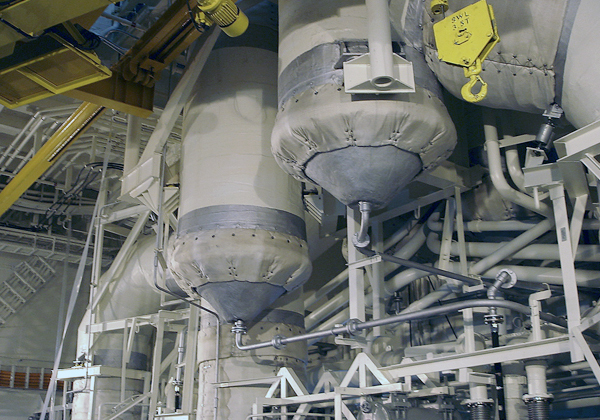 Our award-winning “Target Zero Incidents” safety program is absolutely integral to every project. This program provides training and keeps workers fully dedicated and accountable to the safety and integrity of your project and property. This is reflected by an EMR safety rating that far exceeds national standards. PCI provides a wide range of quality services and products to the industrial and commercial markets. This allows us to offer our customers diverse but related services, making PCI a true “single-source” contractor for many of our clients. Increasing efficiency and lowering overhead costs, PCI’s integrated service solutions provide unparalleled value. | © 2019 Performance Contracting Group All Rights Reserved.